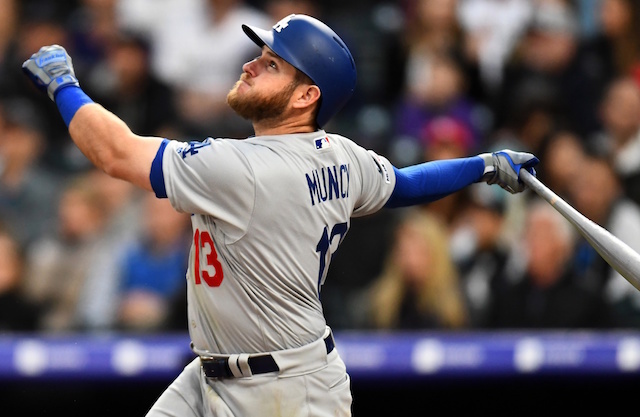 The Los Angeles Dodgers began the long journey they hope will lead them back to the World Series on Tuesday as pitchers and catchers reported to Camelback Ranch for Spring Training. The team won’t held their first full-squad workout until Tuesday, Feb. 19, with their Cactus League opener taking place against the Chicago White Sox four days later. Although not yet required, several position players are already in camp. 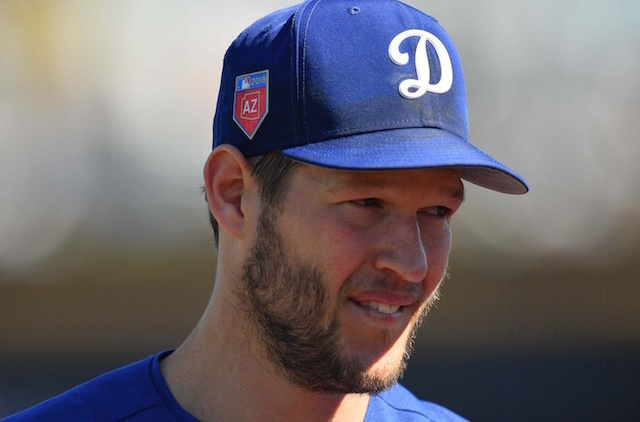 Kershaw has started a franchise-record eight straight Opening Day games for the Dodgers. 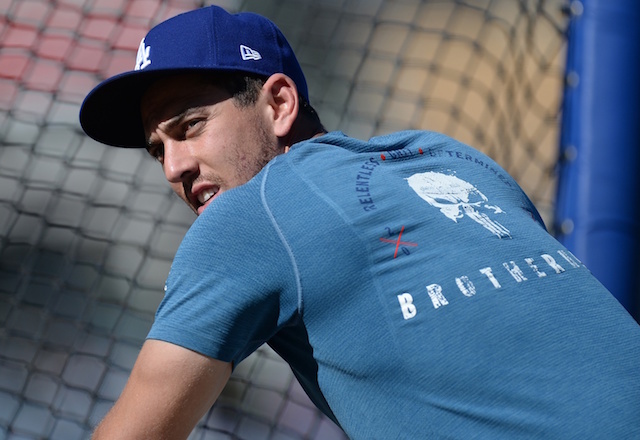 While Dodgers manager Dave Roberts has not yet announced who will get the ball on Opening Day this year, it will likely be Kershaw or young right-hander, Walker Buehler, barring any injuries this spring. The 30-year-old is coming off one of his worst Major League seasons after dealing with arm and back injuries. In 26 regular season starts, Kershaw compiled a 9-5 record, 2.73 ERA, 3.18 FIP and 1.04 WHIP with 155 strikeouts against 29 walks over 161.1 innings of work. Kershaw signed a three-year extension to remain with the Dodgers in the offseason, so he now has three more opportunities at capturing a World Series championship that has eluded him to this point.